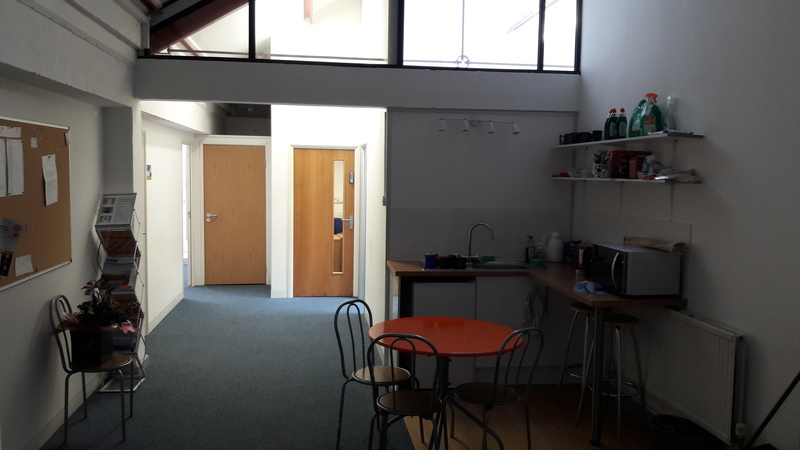 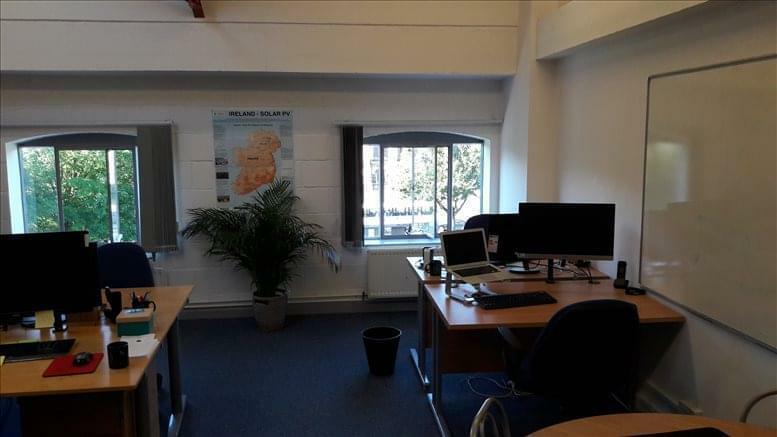 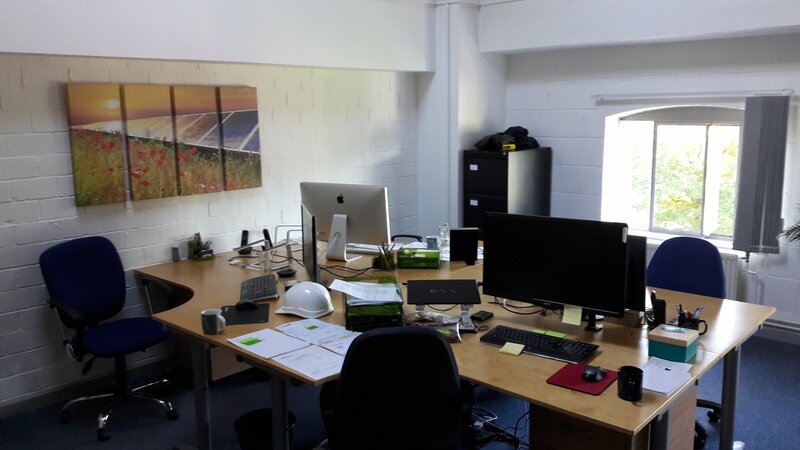 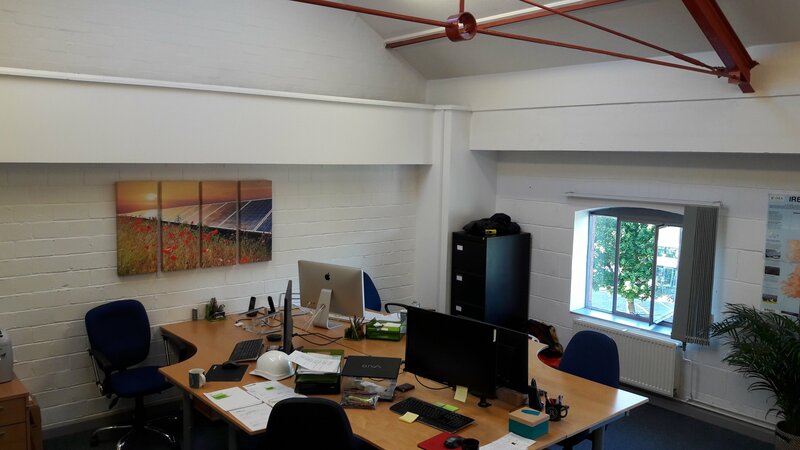 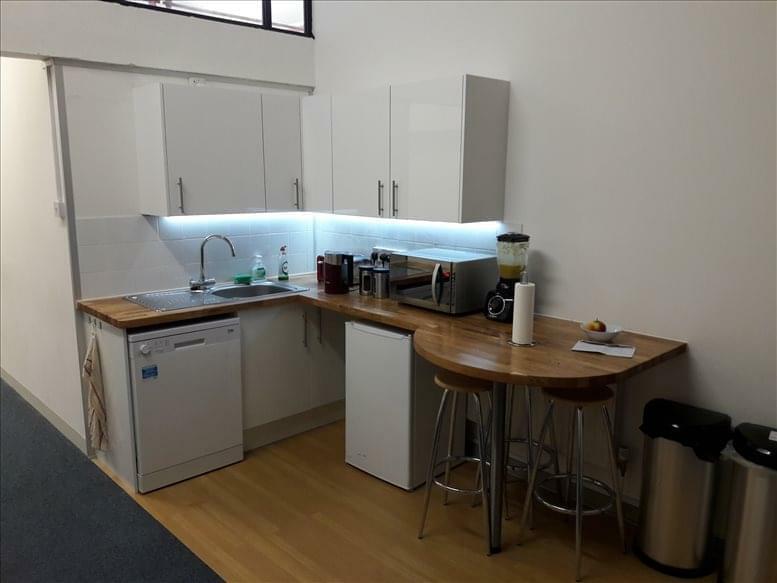 This space located in a central area of Bristol offers several offices in a range of different sizes. 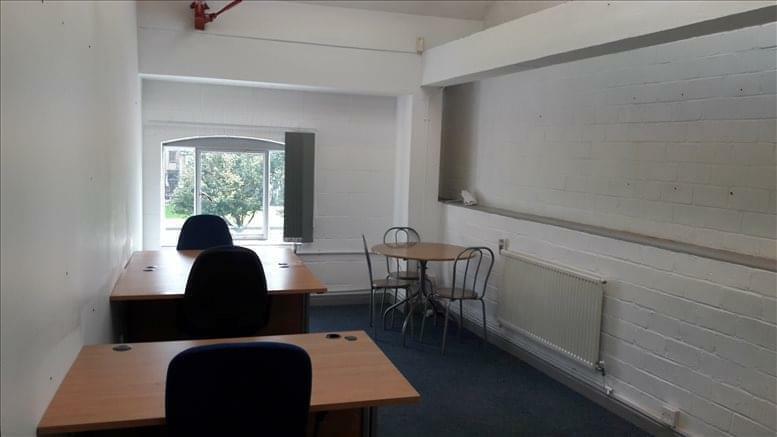 Offices come furnished with desks, chairs, filing cabinets. Amenities include; Access 24/7, board/meeting rooms, car parking, bike racks, a fully serviced kitchen, an on-site management team, break-out area, showers and training rooms. 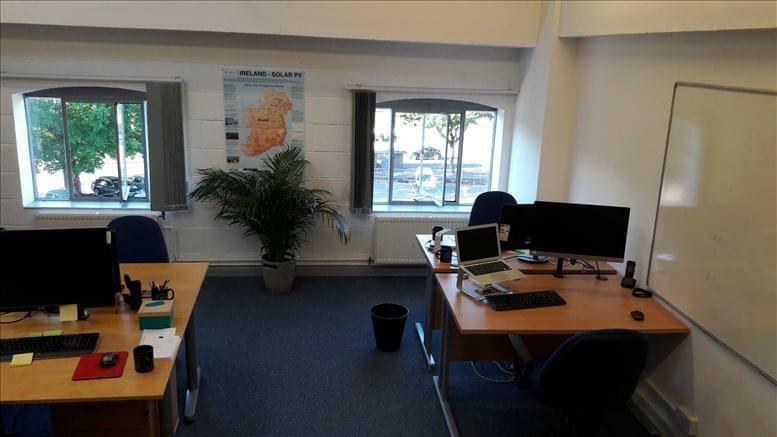 The location of the centre is great, within walking distance you have local shops, cafes, bars, restaurants, a hotel and even a casino! 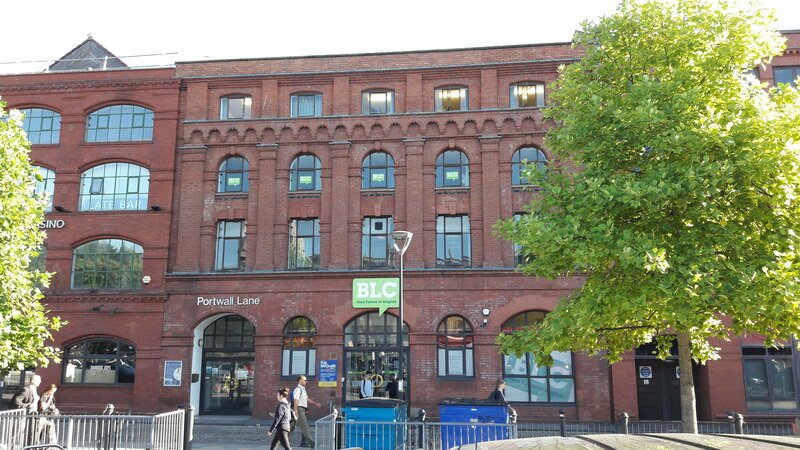 The space is also located on local bus routes so on ward travel will not be a problem. Bike racks are also fitted outside the space so cycling to work can also be an option and you know your bike is securely stored. 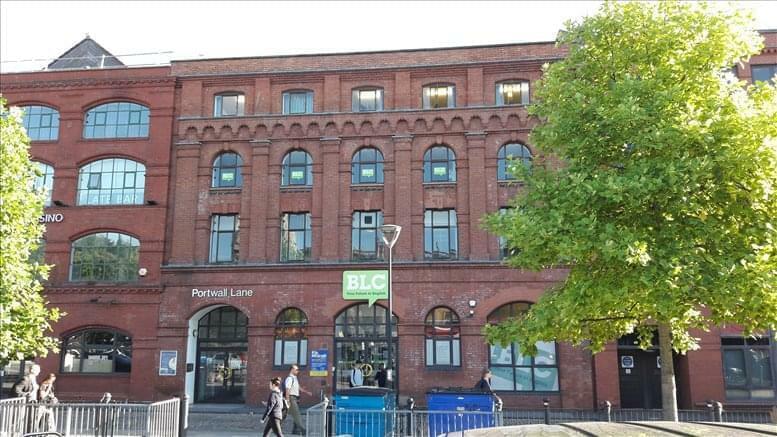 Located in the centre of Bristol this space offers excellent transport links to London, the Midlands, the North and the South West. 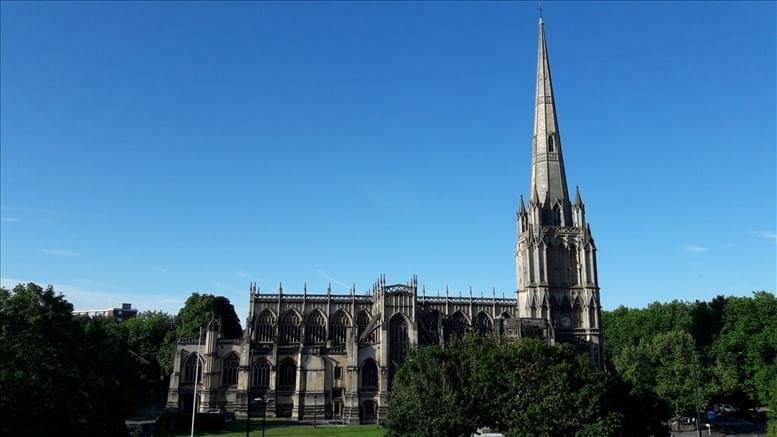 There is plenty of local shops, restaurants, bars and cafes. 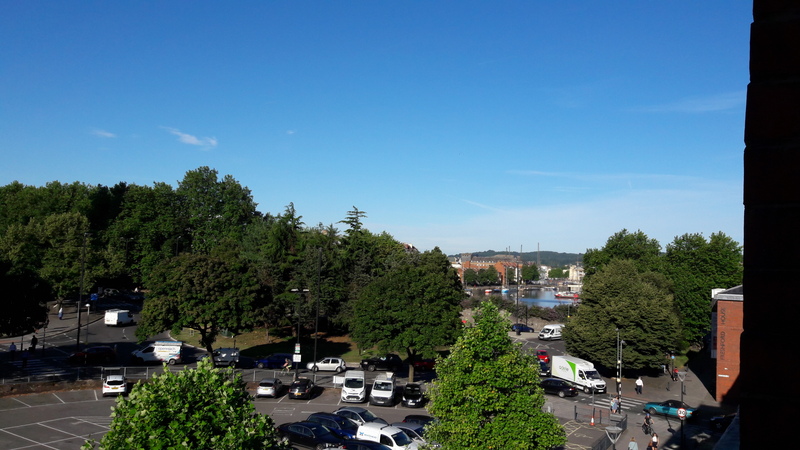 The closest train station is Bristol Temple Meads	and is a eight-minute walk away, which offers services into London Paddington and Birmingham New Street, as well as other destinations. Also within walking distance of the centre you will find the historic Castle Park, and the vibrant regenerated floating harbour and docklands.